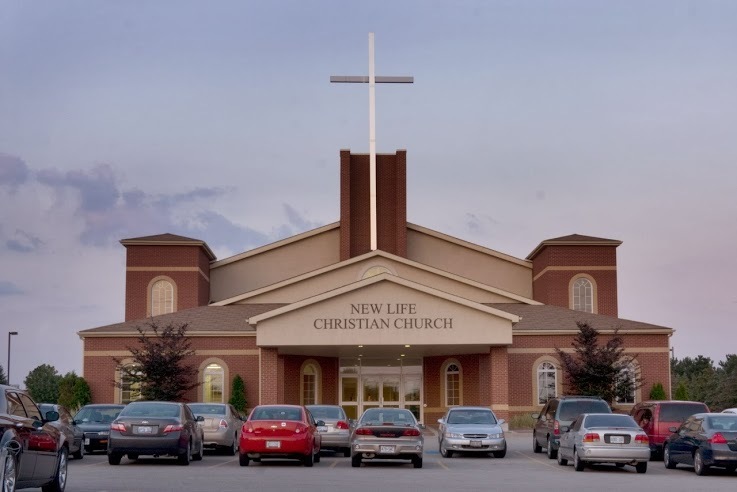 New Life Christian Church, located in Vaughan, is a vibrant and welcoming church that exists to spread a passion for the supremacy of God for the joy of all people. 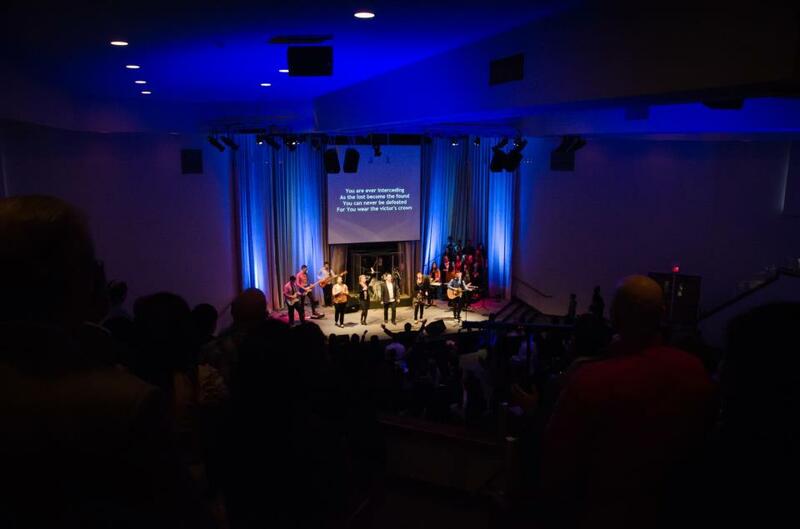 We are a community of passionate believers in our Lord Jesus Christ, embracing over 40 nationalities. Many visitors have said that they felt the presence of God in a real way, they experienced an incredible sense of being loved just as they are, that the preaching is inspired, practical and effective, and that the fellowship is meaningful and deep. Jesus Christ makes a life of peace with God and mankind possible, blessed with joy and true friendship. We hope that you will join us for one of our upcoming services.